The Temperance is a study in control. Its leaf-shaped blade is engineered and primed for rigid treatment. VG-10 stainless blade is full flat-ground to the edge, then we double distal taper the blade, from spine to cutting edge and from nose to tail. All this hampers resistance and friction when cutting, penetrating or slicing. The cocktail of distinctive blade shape, superior steel with a full flat grind, work in concert to create a knife that will stand up to harsh use and remain reliable. 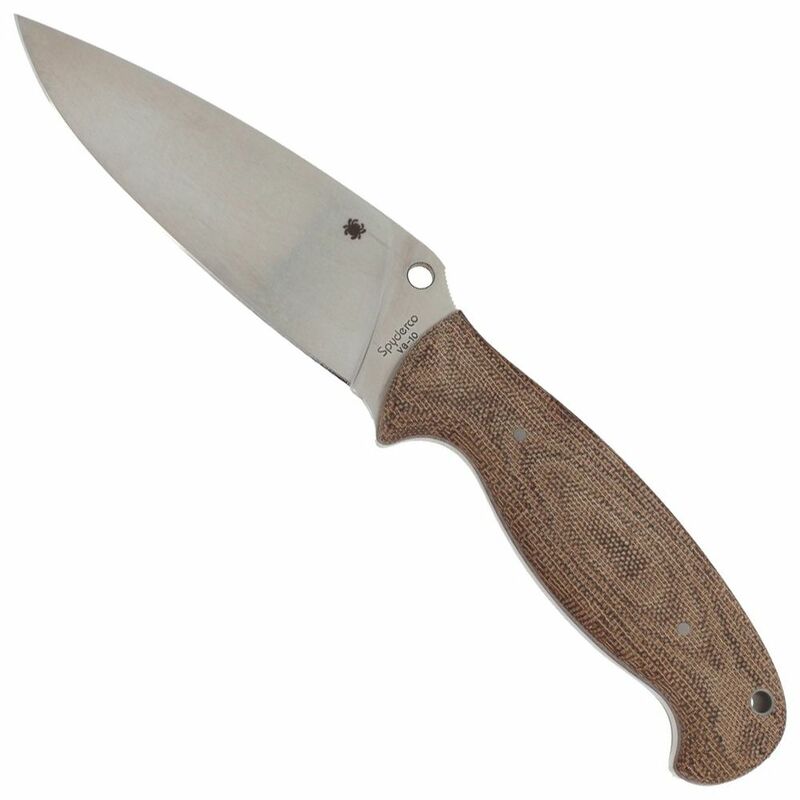 The handle is bead-blasted mocha colored canvas Micarta-contour milled into a three dimensional handful of gripping options. Inside, a skeletonized tang runs the full length of the handle. 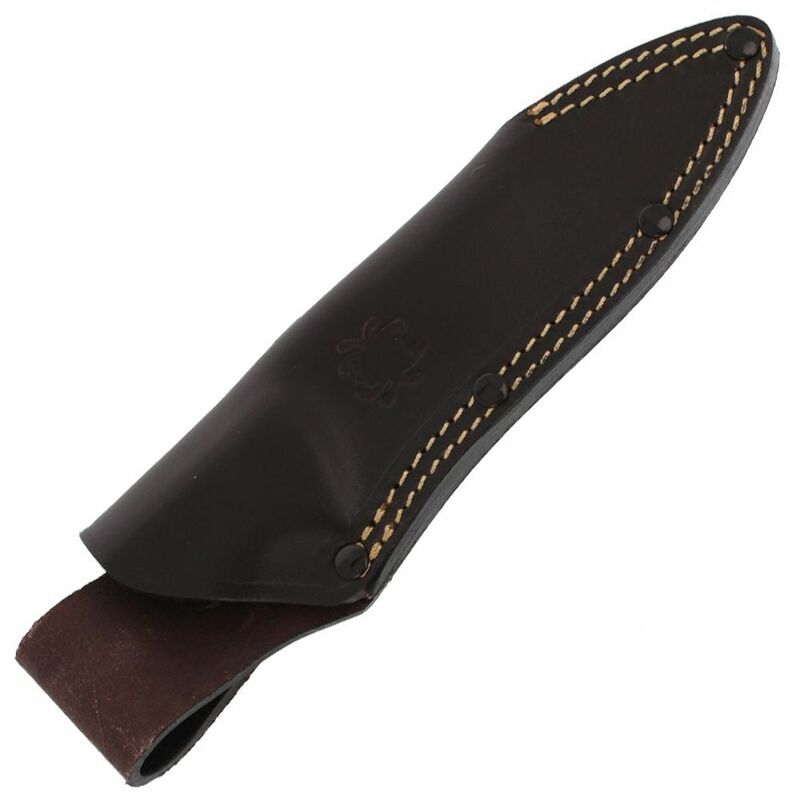 The Temperance 2 is accompanied by a handsome leather sheath that provides safe, secure carry.